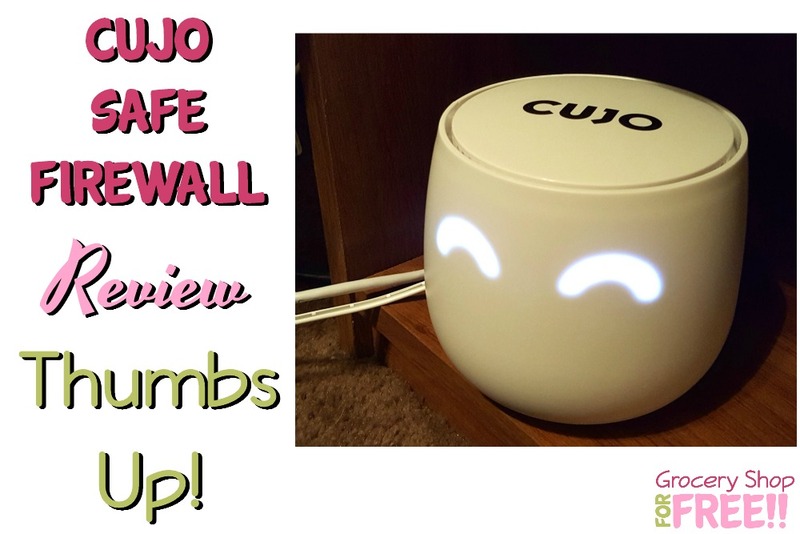 CUJO Safe Firewall Review Thumbs Up! 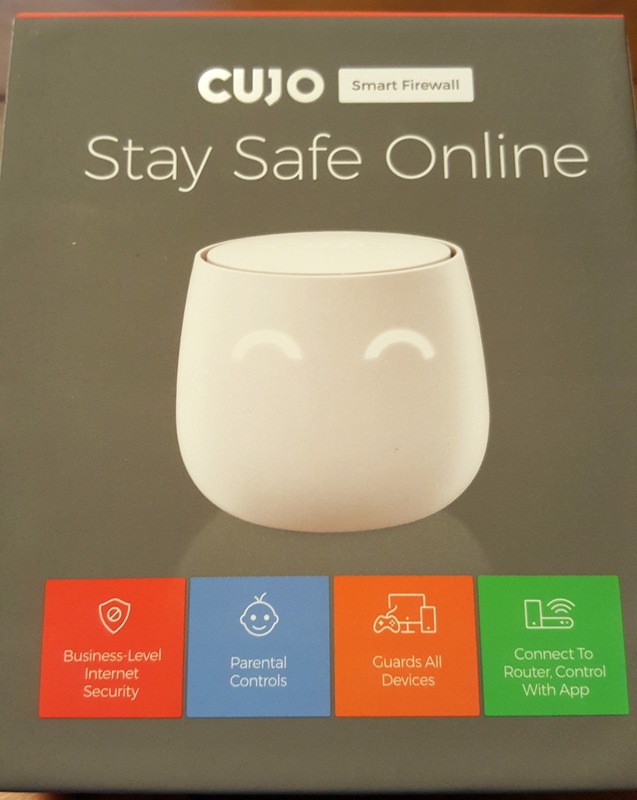 You are here: Home / Sponsored / CUJO Safe Firewall Review Thumbs Up! I have to say, so far, so good! I like it very much. I have always hated – and I do mean HATE – a firewall. They were always, in my experience, making my internet slow down – in some cases WAY down. I always ended up deleting them or turning them off. Even on Windows 10 where it’s built-in, the first thing I did was turn it off knowing it would speed up my pc. But, ever since I set CUJO up I see no slow down or pop up messages alerting me that perfectly safe sites are not. It’s been very polite lol and has integrated with our home network very well. When I first opened it up and went to set it up, I realized we had a complex network – many different cords and routers and access points, but, right there in the instructions it told me to call in and get help. So, I did. In fact at one point we got disconnected and they called me back, and I missed the call back and they called me back AGAIN! Now, I have to say that is EXCELLENT customer service. They walked me through my complicated network and had me up and running in no time! 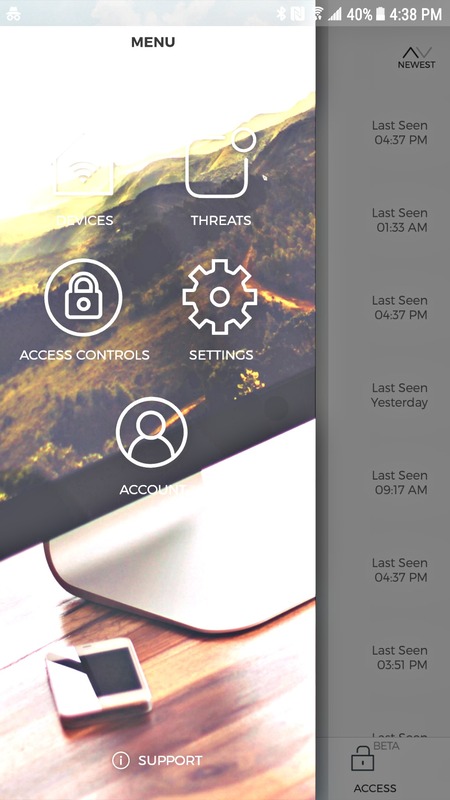 CUJO works with an app which I love because it means I can access it anywhere and easily control it. It takes a while for it to find everything on your network and show the right name for everything, but, I will say I was surprised at how fast it found everything connected to my network AND how many things we HAVE connected to our network! When I talk to my internet provider they will ask how many devices are connected to it, and I run down the pc’s and laptops in the house and that’s it…. ummm no. lol I forgot – the tablets, smart watches, security cameras, phones, gaming systems, routers, casting devices, etc… it’s WAY more than I thought! But, CUJO found them all in about 20 minutes – although they say to give it about 48 hours to find them all. It protects everything! Very impressive! One of the features I would have LOVED when my kids were growing up is that it gives you parental controls for all your devices. With the app you can turn off access to the internet on your kid’s devices! What a great way to keep them focused on homework, or to make sure they aren’t on the internet after bedtime. I think, as a parent of younger kids, this would be a HUGE selling point! 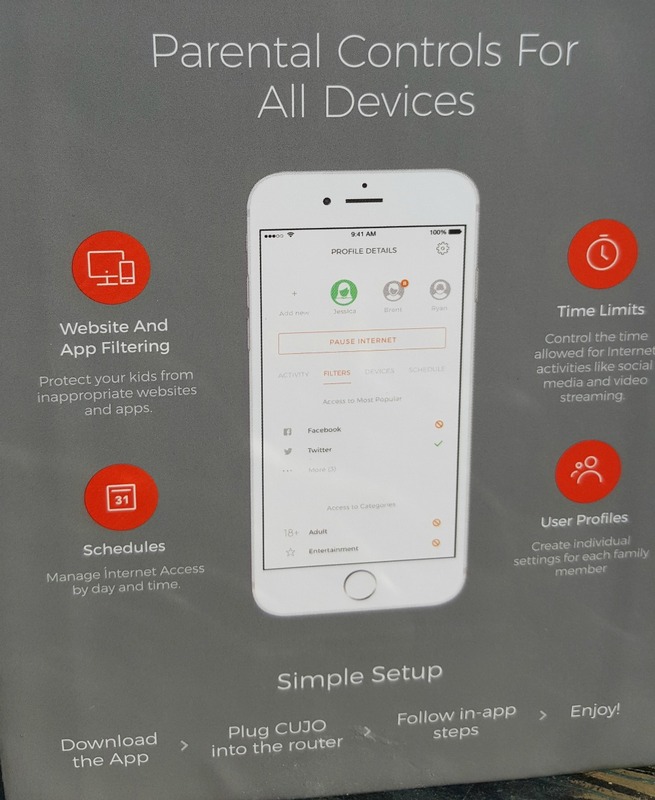 Other parental controls allow you to set filters for where they can go o the internet, set time limits, monitor social media, user profiles, as well as allows you to set alerts and receive reports. I am amazed at all it does and still does not slow down the internet at all. I also love how cute it is! It’s small and takes up very little room but it has these cute eyes that let you know it’s on and working, they change if it finds a threat – it will alert you on the app, as well, and they change when it’s not connected, too, so you know there’s a problem. Overall CUJO is a thumbs up for me.